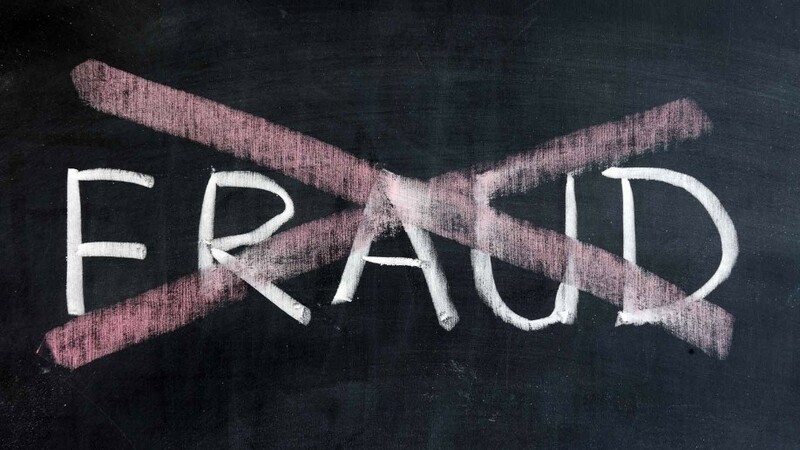 Workplace fraud is tough to deal with, particularly in larger organizations. It’s so easy for things to slip through the cracks in corporations, and it can seem like a small drip, but if you look at it in the grand scheme of things, it ultimately can create a flood in terms of how much fraud costs, and the impact it has on the organization. Fraud more often happens in small business because they don’t necessarily feel they have the resources and internal controls to stop it, but big companies are anything but immune. When there’s fraud going on , even if it’s something seemingly small, such as business expense fraud where employees are padding their travel costs a little bit every trip, it can have a big impact on the corporate culture. Culture is a big word right now for good reason. Culture defines how successful you are in many ways, and if you have even just a few employees who are fraudulent, it can make the entire organization seem non-transparent. It can start to build a sense of distrust among everyone, and nothing good comes of it. The following are some tips you can take to help prevent employee fraud, regardless of the size of your organization. One of the key reasons fraud can go unnoticed is because of outdated bookkeeping or what seems like simple sloppiness that can actually turn out to be something more. If you rely on technology and automated processes, such as expense management software, you can instaneously make it more difficult for fraud to occur. This is because by automated things like expense management you’re gaining complete visibility into what’s happening, and you’re clearly outlining parameters so there’s no room for employees to say their fraudulent behavior was simply because they didn’t know it was wrong. For smaller businesses, this can be difficult, but for large companies this can be easy to do. You don’t ever want one person or even just a few people handling all of the key financial information. The more you can spread out duties related to finance, the less likely it is that fraud will occur. Often when fraud is happening the person perpetrating it never seems to want to take a vacation. They may have plenty of vacation time available, yet they’re always there. When that happens, you may have a reason to be suspicious so companies should make sure they’re requiring employees to take vacation. Then, it’s more possible to see the reality of what’s happening when they’re at the helm. Finally, ensure that you have a reporting system in place. You should train all employees across all departments on what fraud looks like, and what the risks of fraud are, including the consequences. You should also enlist your employees to help you combat fraud, because a significant portion of all fraud comes to light thanks to other employees reporting it. Create a reporting system that will keep the identity of whistleblowers protected and allow them to feel comfortable coming forward.